In any organization, momentous decisions are taken when there is a determination to give a head start to the quality and proficiency levels. This is what these four ultramodern police stations of Deccan elucidate. 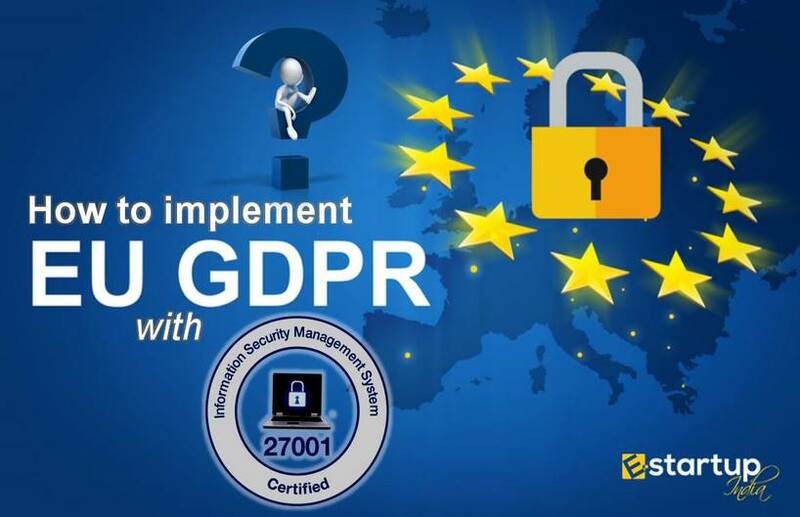 With their seamless quality management systems, they have set an example for many densely visited establishments. 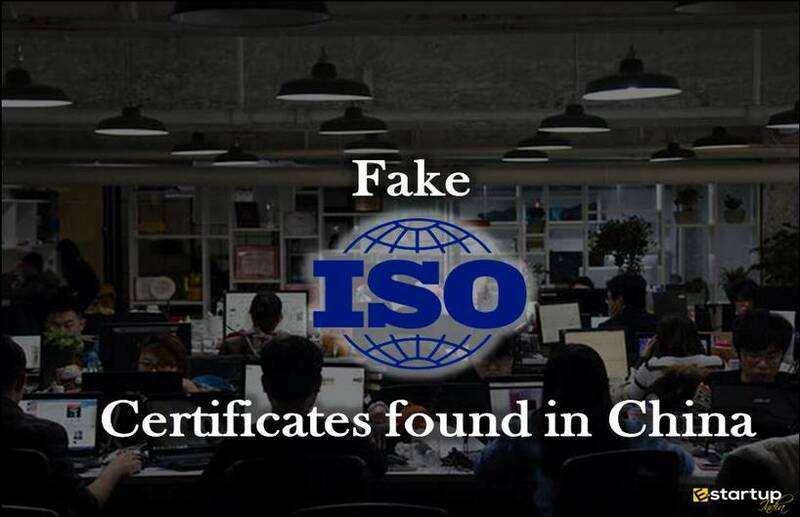 Their smart, efficient and quick response mechanism and office management clearly demonstrate the significance of the ISO 9001 certification in the enhancement of customer satisfaction level. Let’s start with the most recent model of organizational efficiency, the Office of Police Commissioner of the Kollam district of Kerala. Further, we move on towards the three avant-garde Police Stations of Udupi district of Karnataka viz. 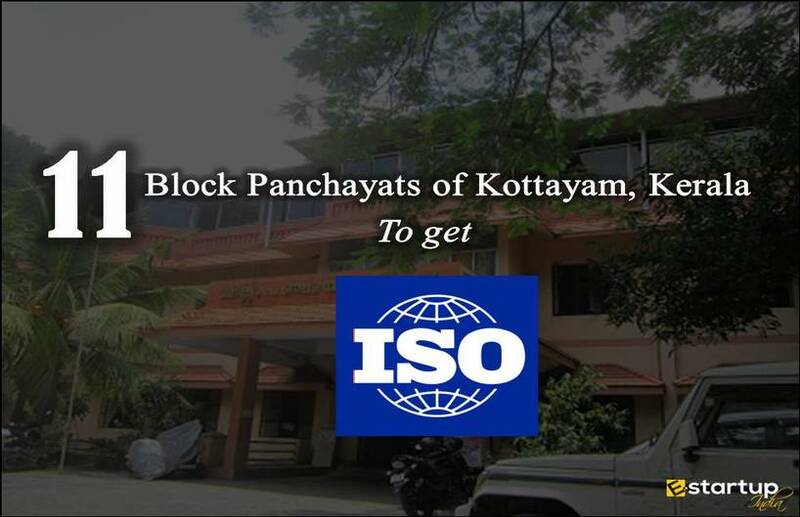 Padubidri, Karkala, and Kaup that received ISO 9001:2008 in 2015. With their urge for sanitation & hygiene, and quick civic response and redressal system, they have become the trinity of excellence in the state of Kerala. "Other than cleanliness, we have put reference charts showing useful information about how to file a petition and lodge FIR and the maximum time for disposal of the petition. Apart from that, there are charts on how to create a passport and other pro-public affairs." 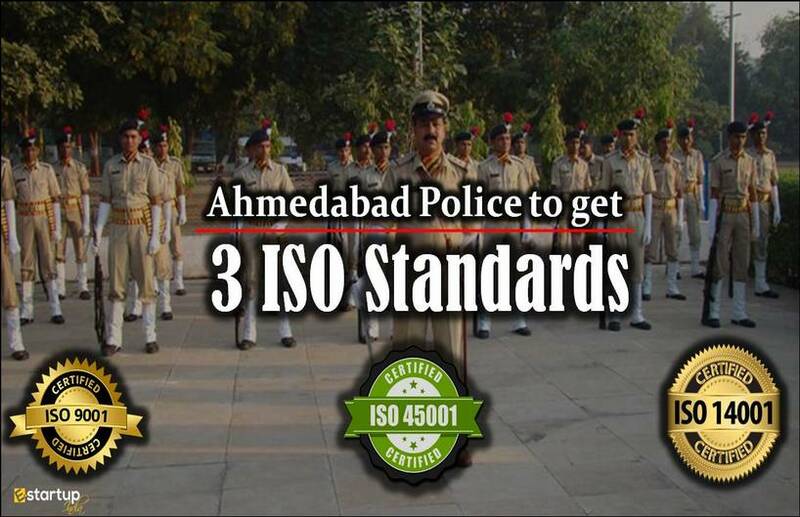 "Our constant efforts are towards developing user-friendly, comfortable atmosphere at all police stations, and to guide the public towards right direction on various issues. We also have to increase accessibility. 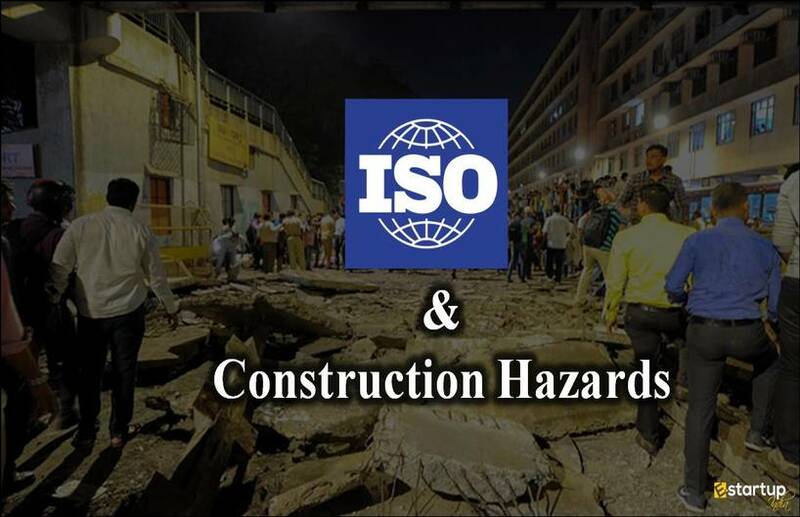 Efforts are on ensuring that other stations in our jurisdiction too are conferred ISO 9001 certification." 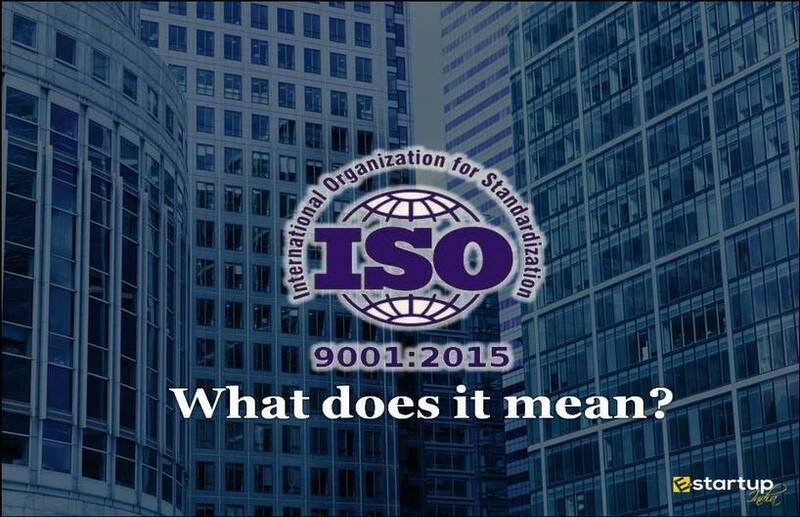 Surely, this will urge you to get ISO 9001 certification registration for your firm. 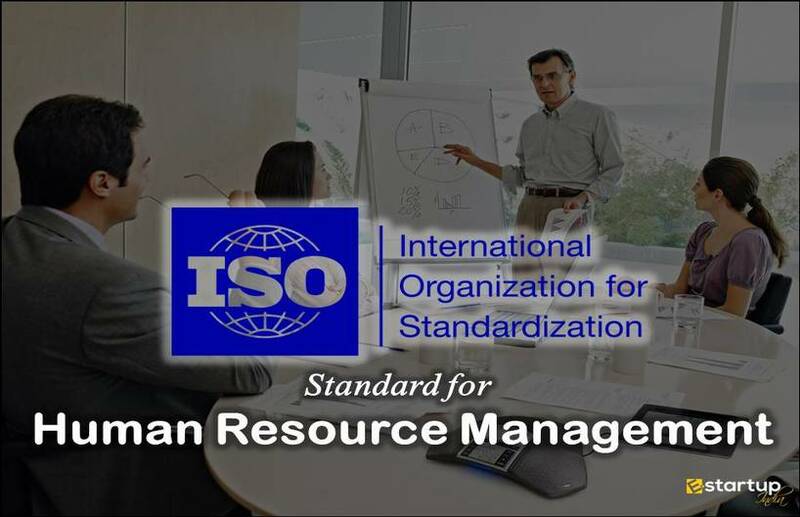 If you need any assistance with the ISO certification process, feel free to contact our consultants at 8881-069-069.